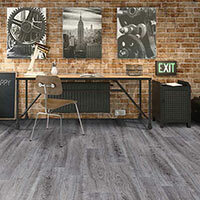 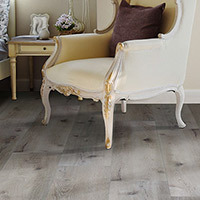 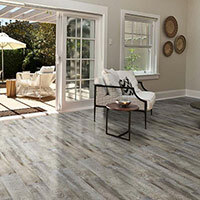 Southwind Vinyl Plank Flooring features several beautiful plank options to choose from. 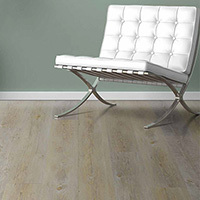 Southwind Luxury Vinyl Plank Flooring is a great option for areas where moisture levels could become an issue. 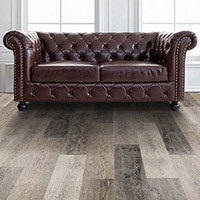 You can buy Residential Southwind Vinyl Plank Flooring and Commercial Southwind Vinyl Plank Flooring at Caldwell Carpet.